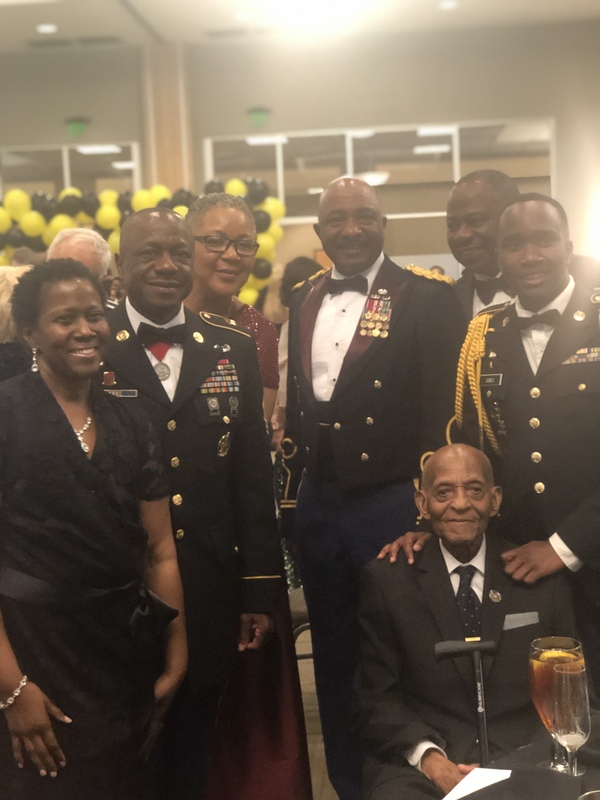 The Eagle Battalion held their 12th Annual Military Ball this past weekend. The night was filled with fun, ritualistic exercises and practices! It was all about culminating another year within the Battalion! Guests were treated to a performance by the Armed Drill Team and a presentation of the outgoing seniors during the “Senior Walk”. 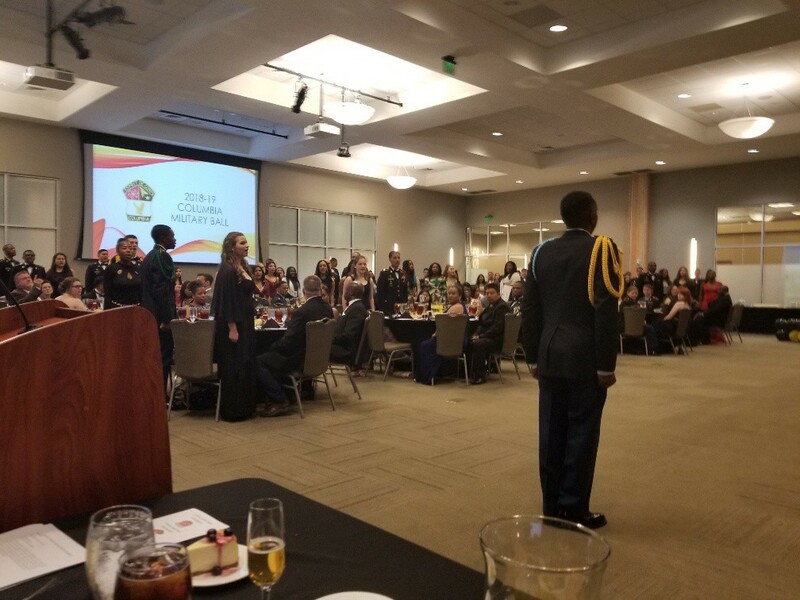 Special guests included HCS Board Members Beth Wilder and Walker McGinnis, Deputy Superintendent, Dr. Tammy Summerville; Garrison Commander of Redstone Arsenal, Col. Kelsey Smith; Dr. Earnest Davis and wife, Cheryl Davis. Jerimiah Twilley, a 2018 graduate of Columbia was the keynote speaker of the evening.